Let’s start by saying that I LOVE the Wizard of Oz! Love it. One of my earliest childhood memories is watching it with my Nana. It has long been my go-to answer whenever I’m asked what my favorite movie is. Therefore, one might think that I would be ecstatic to see Oz the Great and Powerful open this weekend, right? WRONG! Why? Because the prequel to the Wizard of Oz has been done before! 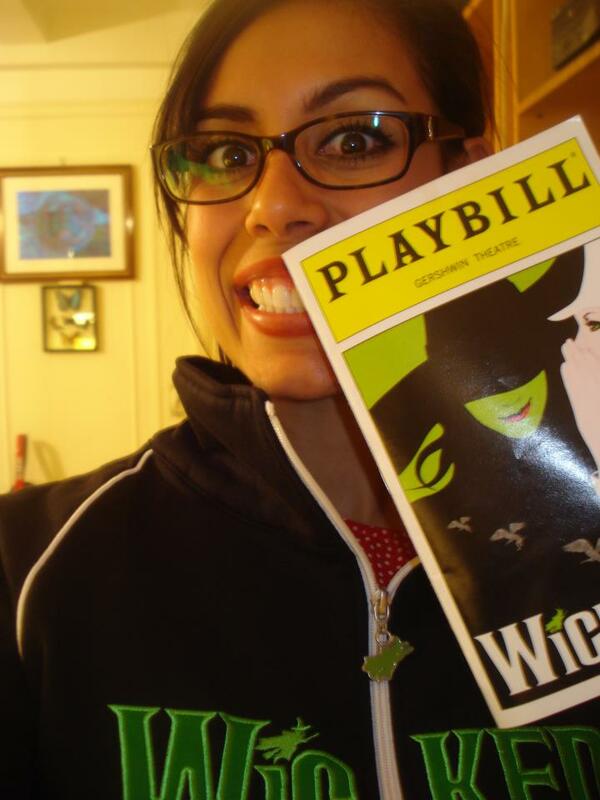 Hello, anyone heard of a little thing called… Wicked?!?!? 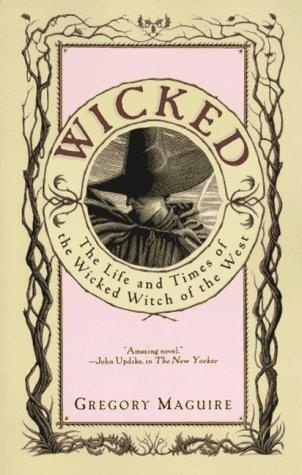 Wicked is a book written by Gregory Maguire; which I’ve ready (of course). 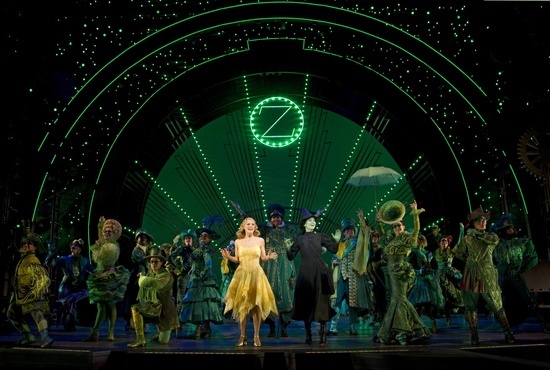 Wicked is a musical which will be celebrating its 10th anniversary later this year! I have seen this fabulous musical thrice! Twice here in San Diego and once on Broadway. 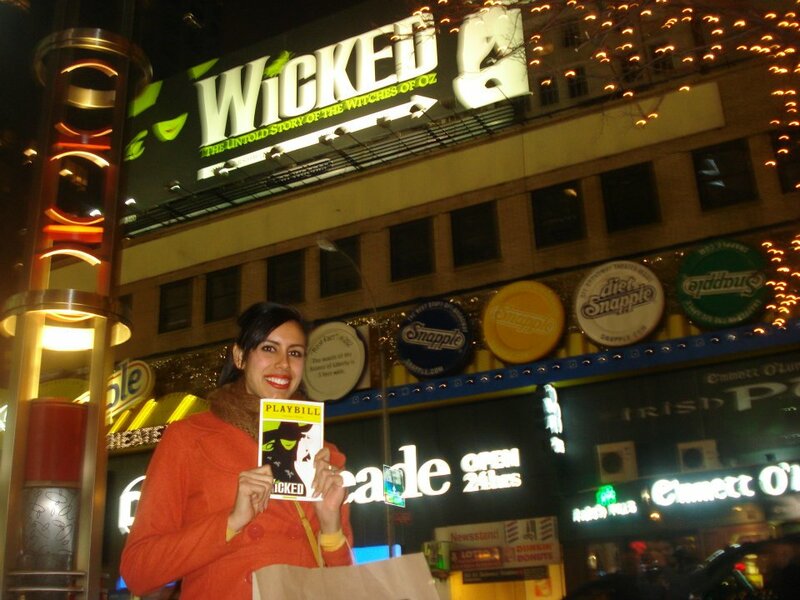 That’s me on Broadway with my playbill just leaving the Gershwin. 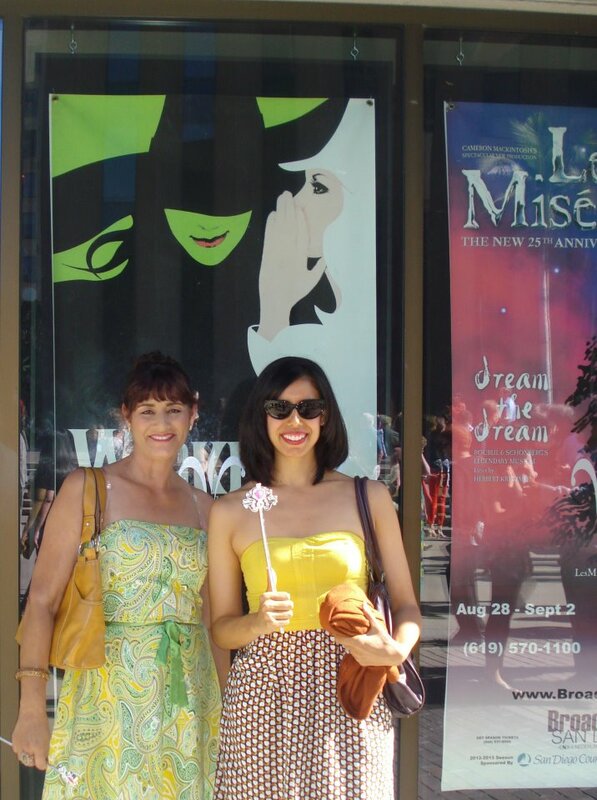 And the other photo is in front of the San Diego Civic Theatre with my mom! And yes, I’m holding a wand; brought one for each of the girls that I saw the musical with that day. Adults can still pretend to be kids when watching Wicked. I own the soundtrack and have had every song memorized for nearly four years now. If push came to shove, I’m pretty sure poor Husband could sing each word to every song as well, that’s how much I listen to it. I will not spoil the musical for you if you have yet to see it, but indulge yourself the slightest bit by watching this clip. Even this short snippet will show you that you have no idea what actually happened before Dorothy’s house fell out of the sky! < What is a Ramin Karimloo?